It started with hardware. Designer John Doyle wanted to create a piece that included sliding door hardware. 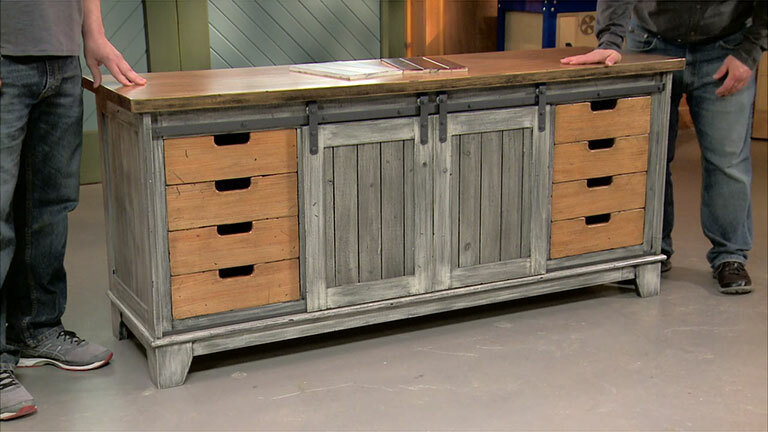 That decision lead a host of other possibilities that ended up with a one-of-a-kind cabinet you can build for your own home.